Dr. Houra earned her first DDS in 1989. She worked for Iran’s Ministry of Health until 1993, when she established her own dental clinic. Her warm manner and steady hand helped her grow a dedicated client base and a very successful practice. 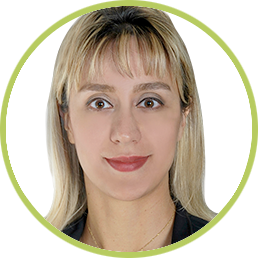 In 2007, Dr. Houra completed a second DDS at the University of Toronto, where she earned the highest eligibility exam score out of 300 international dentists. Since then, she has worked as an associate at dental offices in the GTA. 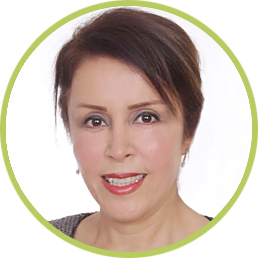 After 22 years in dentistry, Dr. Houra has developed advanced clinical skills in general dentistry. She has extensive experience in oral surgery, especially as it pertains to impacted wisdom teeth and extraction. She has upgraded her knowledge and experience in implant surgery, by attending a one-year implant residency course from the University of Toronto in 2014. Dr. Ali got his first dental degree in 2000 in Iran and was practicing dentistry in his own dental office for nine years. His good rapport with patients and excellent hand skills helped him establish a successful practice in Iran. He received his Canadian dental degree from University of Western Ontario in 2014. He was on dean’s honor list and was honored to receive the award on the recommendation of the Divisions of Operative Dentistry & Endodontics, Fixed Prosthodontics and Removable Prosthodontics for his overall excellence clinical demonstrations. Prior to entering school in Canada, Dr. Ali was working as an instructor at the Dental Simulation Training Centre, which prepares international dentists for clinical exams in dental schools across Canada and United States. 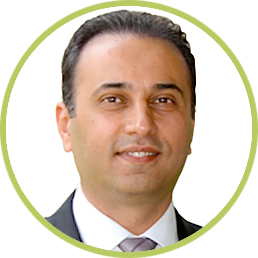 After 14 years in this profession, Dr. Ali has gained great experience in all fields of general dentistry. He specially enjoys Esthetic dentistry as well as Endodontics (Root canal Therapy) and Oral Surgery.